I don't have any problems with worry about the latest security software update. I don't care, there's nothing sensitive on my phone, I use it to talk. 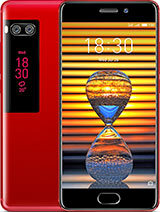 Mr. Monoxs, 14 Jul 2018As GSMArena said : "If you feel comfortable with limited support and no more software updates... moreI personally do, I run now on an almost 5 years old LG G2 with Android 5 and will only change because its starting overheating with moderate use and battery doesn't last much anymore. For me the updates are useless as they drain more power from batteries and you get very little in return as for security, I don't use any sensitive info on my phones anyway so I don't care much. 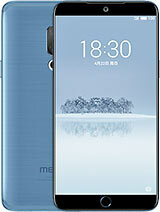 This phone has the perfect dimensions that I'm looking for, even more compact than my previous best phone Meizu MX4. 1) 3000 mAH is small and Meizu software is not exactly the most battery efficient. We're have appreciated atleast 3,500 mAH unit. 2) PRICE. $400 is too much. 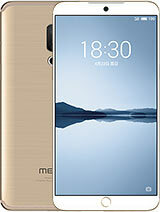 I guess I'll wait for the price to come down to less than $300 once Meizu 16 comes out. 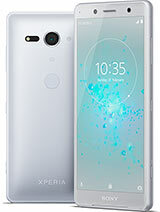 "If you feel comfortable with limited support and no more software updates, it is definitely a worthwhile option"
The biggest weakness of this phone is : SOFTWARE ! 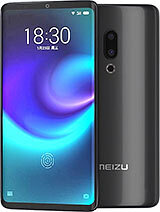 tinchow, with the Meizu 16 coming the prices are dropping every week on the 15. 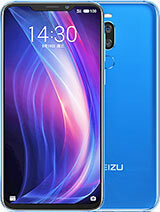 Aliexpress is down to $378 for the Meizu 15 right now. 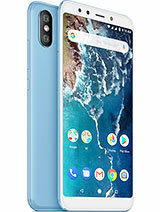 this phone looks awesome, and has very nice features, but costing more than u$400 is simply too much, I can get a Redmi Note 5 for half the price! hinshal, 06 May 2018Not plastic, but high grade polished metal. The white version I don't think is metal because it does not have any cut outs and plastic for antennas, all other colors have and that is a proof are metal, except white. I don't use either face ID or fingerprint to lock my phone. I leave it unlocked. The fingerprint scanner sure is small in size. I don't use mtouch either either and am not completely sure what it is. I think you mean navigating using that small fingerprint scanner, which I just tried so that I could respond to your question. For me not as easy as navigating using the three symbols at the bottom of the screen, left arrow for back; circle for home and a box which show the apps which are open; or I just swipe the screen to navigate, I am an old dog; not quick at learning new tricks. I can tell you for sure it does not support a micro memory card. I bought the 64 GB version of the phone, liked it so much I figured I would buy a 64 GB memory card and bought one, just being indulgent as I didn't expect the increase in memory would affect anything. When I went to install the memory card....whoa......won't fit in the SIM tray. Only room for two nano SIM cards, no room for a memory card, Yea some reviews say it supports a memory card; fooled me. 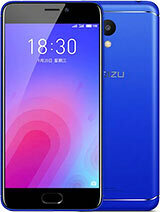 daocat555, 27 Jun 2018If you have waited this long I would say don't go for the Meizu 15, but consider the Meizu 16,... moreDaocat555.... can you tell as about fingerprint sensor is it ok to use or because the small size is not practical and what about m-touch is it helpful or not. finally GSMARENA said there is no micro SD card slot but many reviews they confirm existence of card slot. 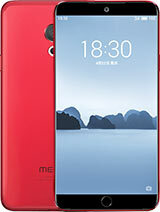 daocat555, 27 Jun 2018If you have waited this long I would say don't go for the Meizu 15, but consider the Meizu 16,... moreMeizu 16 won't be a midrange phone like 15 is but a flagship and the price will probably be 200 euro more. 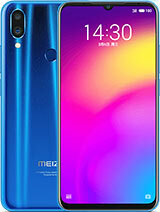 If you have waited this long I would say don't go for the Meizu 15, but consider the Meizu 16, which just might have an Oreo based Flyme. 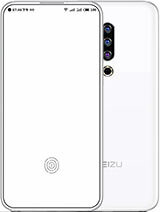 From the rumors about the Meizu 16 I am considering buying it. 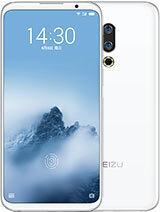 Total of 46 user reviews and opinions for Meizu 15.